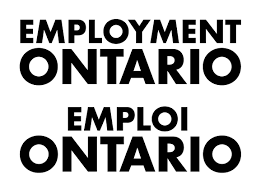 LEARN MORE about changes to Ontario’s employment and labour laws and how you benefit. On June 20, 2017, the Workforce Planning Board of York Region (WPBoard) hosted the “Changing Workplaces – Are You Ready” event for employers. 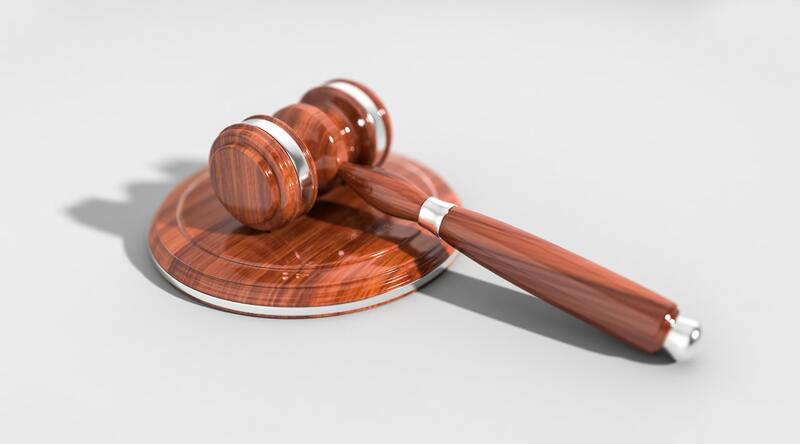 A panel of lawyers reviewed key components of Bill 148 proposed legislation.